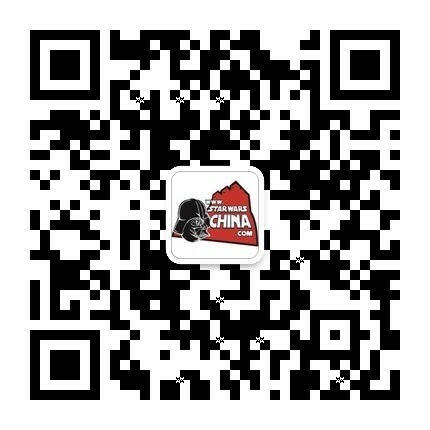 ﻿﻿ 向莱娅公主求婚(The Courtship of Princess Leia) 更新至第十六章 - 第3页 - 汉化发布区 - 星球大战中文网 Star Wars China - Powered by Discuz! Force pike, also referred to as a stun pole, was the name of several similar weapons that evolved independently between races and civilizations throughout the galaxy. The tip of the pole was a vibro-edged head with a stun module that could knock a full-grown Wookiee unconscious using a concentrated nerve impulse similar to that featured in the stun setting of a blaster rifle. At lowest setting, the spear would deliver excruciating electrical shocks, higher settings could result in paralysis and death, and at maximum setting, it could slice through everything from flesh and bone to thin durasteel plating. The weapon could be used for self defense, but also as a torture device. The Emperor's Royal Guards used the force pike mainly as a ceremonial weapon, but sometimes for other reasons; torture was one of them. It should be noted that force pikes were not related to the Force. She shook her head. “We’ll be leaving for Ruan, if I have any say in the matter. Then I’m going to Hapes. “I suppose you’re right,” Leia said, clearly unconvinced. He laughed at the idea. “What, and spoil your fun?